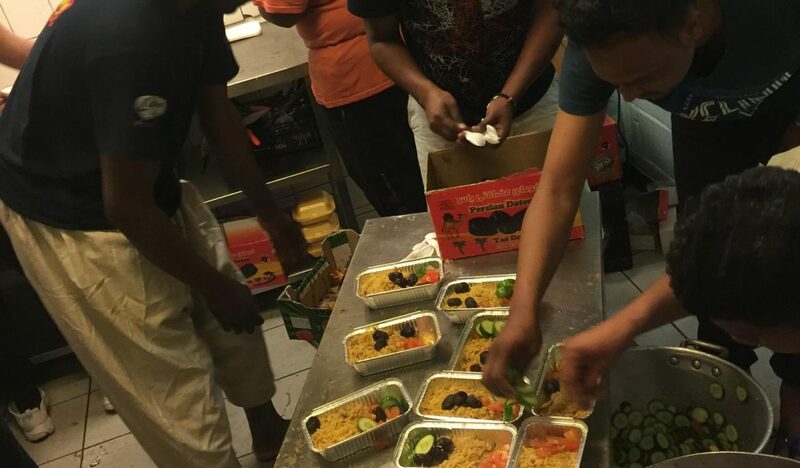 The Belgian Kitchen does fantastic work – feeding over 400 refugees living on the streets in Brussels. However, this great place where refugees and volunteers work together is desperate for help. If you can volunteer for five days or more please email clare@care4calais.org for details.